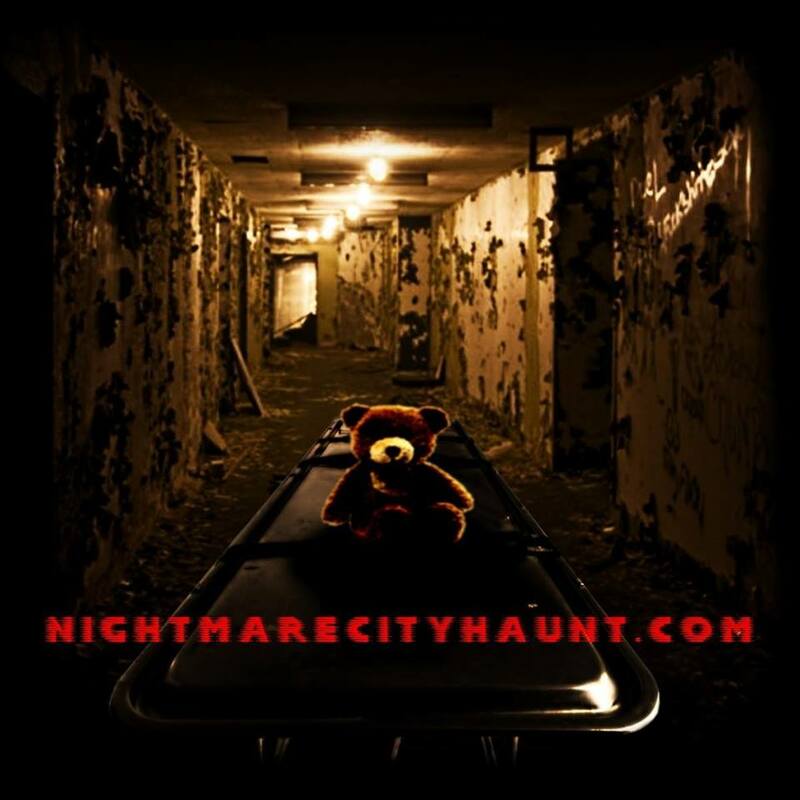 Nightmare City brings together that solid feeling of uncanny reality in a bad dream, along with a classic haunt experience where each room is different, no scare is the same. 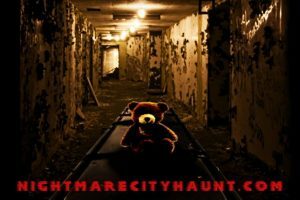 Just like nightmares, there is a feeling of disconnection and loss of control, you never know what you are walking into! 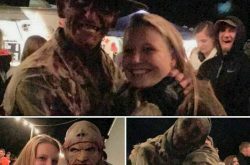 Our goal is to make haunting you with your witching-hour terrors an experience that will last a lifetime. Ticket booth opens at 6:45. Hours listed are Ticket booth closing times. We close the houses when the lines end. Regular and Quickpass tickets can be purchased online and onsite when you arrive.